Backed by 100 plus years of experience and commitment to service. 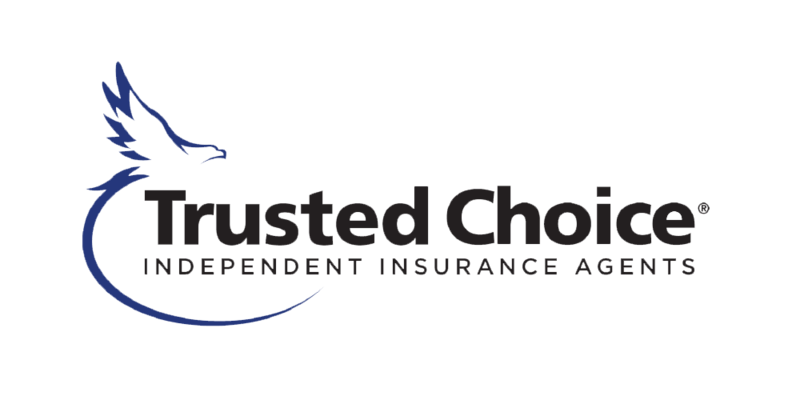 Insurance in Altoona, PA and Martinsburg, PA. 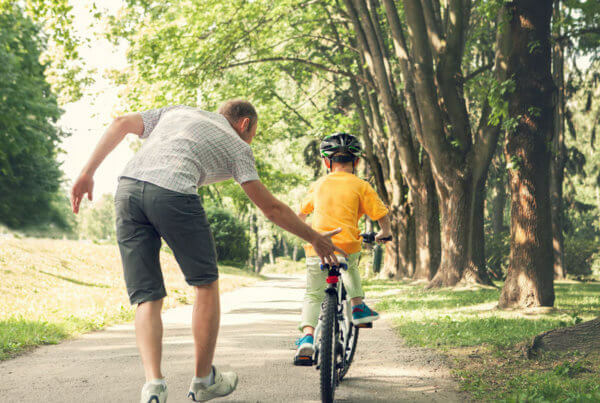 Specializing in car/auto insurance, home insurance and workers comp insurance for residents of Altoona, Martinsburg and surrounding counties. Smarter insurance starts with experts who think a little differently — a company which understands your industry and what’s on the line for you. 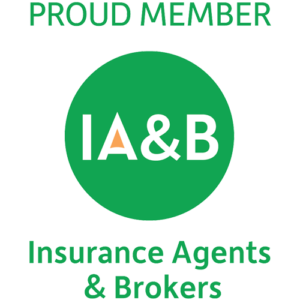 As one of the largest independent insurance agencies in Pennsylvania, we’ve built our business creating innovative solutions to even the toughest risk management challenges. We represent and write with many regional and national insurance carriers. 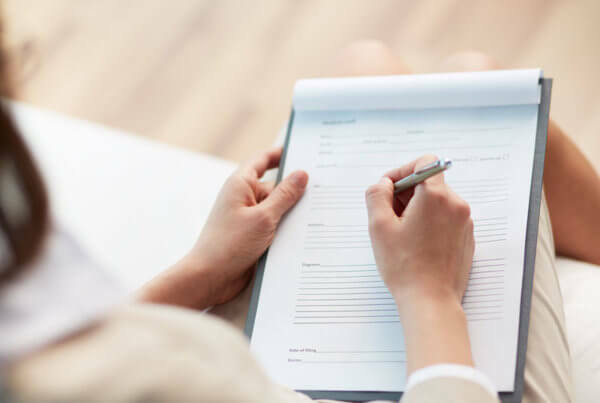 Our size and status with companies put us in a position to negotiate the best possible coverage and pricing terms for you. We have the resources, technology and personnel to help you manage risks, control losses and protect your personal and commercial interests and assets. SANDRA ILLIGELECTRIC MOTOR AND SUPPLY, INC.
We are a full service independent insurance agency specializing in Workers Compensation. We have a unique process for helping our clients manage their Workers Compensation program. Our goal is to lower our clients workers compensation premium by preventing claims from happening plus work hand and hand when there is a claim. Contact the professionals at Teeter Group today and let us put our team to work for you. Do I Even Need Life Insurance?? ?